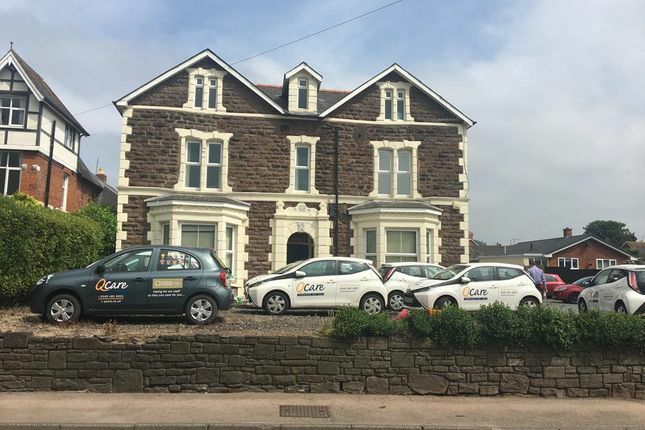 The property consists of a large detached commercial Victorian building utilised as office accommodation over three floors plus a small basement. A detached garage building has been converted to additional offices. There is also a detached 3 bedroom bungalow with converted loft to the rear of the site. There is a surfaced car park with parking for approximately 25 cars, together with further parking within the grounds of the bungalow. Property descriptions and related information displayed on this page, with the exclusion of Running Costs data, are marketing materials provided by Nuttall Parker, and do not constitute property particulars. Please contact Nuttall Parker for full details and further information. The Running Costs data displayed on this page are provided by PrimeLocation to give an indication of potential running costs based on various data sources. PrimeLocation does not warrant or accept any responsibility for the accuracy or completeness of the property descriptions, related information or Running Costs data provided here.